Scott Safety, world leader in the design, manufacture and supply of gas detection, respiratory and other personal protective equipment, will be launching an innovative approach to choosing respiratory protection at this year’s Safety and Health Expo (Hall 1, stand I20) that allows workers to tailor their respiratory solution to their requirements, ensuring maximum user acceptance and protection. Designed as a ‘Pick and Play’ solution, the new Modular PAPR system allows users to select from interchangeable blowers, headtops and hoses to ensure they can access the most appropriate respiratory protection solution for their needs. 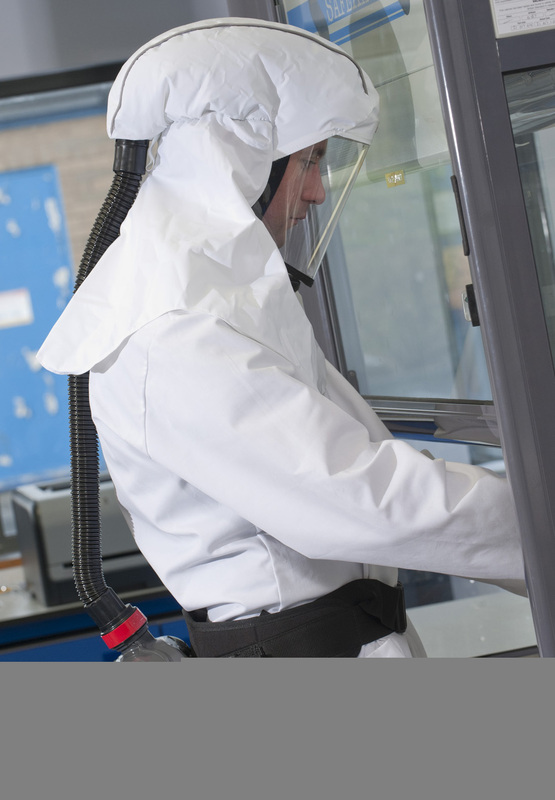 The range includes the Proflow SC and Tornado powered air respirators. The Proflow offers an intelligent, easy to use solution and the Tornado provides filtered air for the widest range of industrial applications as diverse as industrial welding, agriculture and waste disposal. ATEX versions are available for both Proflow and Tornado units for use in potentially explosive atmospheres. Visitors will also be able to see the Spirit Powered Air Respirator, part of the Modular PAPR system. The Sprit is the next generation in powered air purifying respirators that provides advanced protection in almost any environment. The Spirit works with a versatile range of headtops including three new ergonomic designs that Scott Safety has developed to improve wearer comfort. The colour matched range has been purpose designed to provide specialised high performance for each application with a choice of hose types, materials and an increased field of view in the ‘soft’ headtops, making them safer and more practical over a range of tasks. Also on the stand phentermine online without a rx will be the new Protégé ZM Single Gas Monitor that is easy to use and delivers high performance in a small, ergonomically designed package. The Protégé ZM is a zero maintenance solution, meaning no battery charging and no sensor calibration is necessary to operate the monitor. Three single gas models are available including Oxygen, Carbon Monoxide and Hydrogen Sulphide. In addition to these new innovations, Scott Safety will be demonstrating popular, tried and tested products from its PPE range, including the refreshed Zone hearing range, a range of hearing products that use a simple colour coding and number system to offer customers a straightforward way of choosing appropriate hearing protection for different applications. The First Base 3 bump cap range will be on display, the third generation of the market-leading Protector First Base bump cap, for those working in a variety of head bump-risk occupations. First Base 3 is the only baseball-style bump cap on the market that delivers the optimum combination of comfort, style and protection and is approved to the latest EN812 standard, incorporating amendment A1. First Base 3 is available in a range of attractive styles that maximise wearer appeal including a choice of either a Classic, Xtra, Elite Beanie or Winter style cap which utilise one of First Base 3’s two patented shell designs, flexible or full, to meet the widest possible scope of needs. 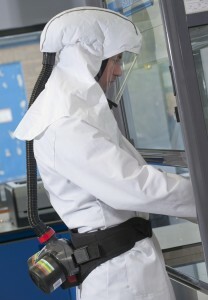 For more information about Scott Safety and its range of products please visit stand I20 or visit www.scottsafety.com.